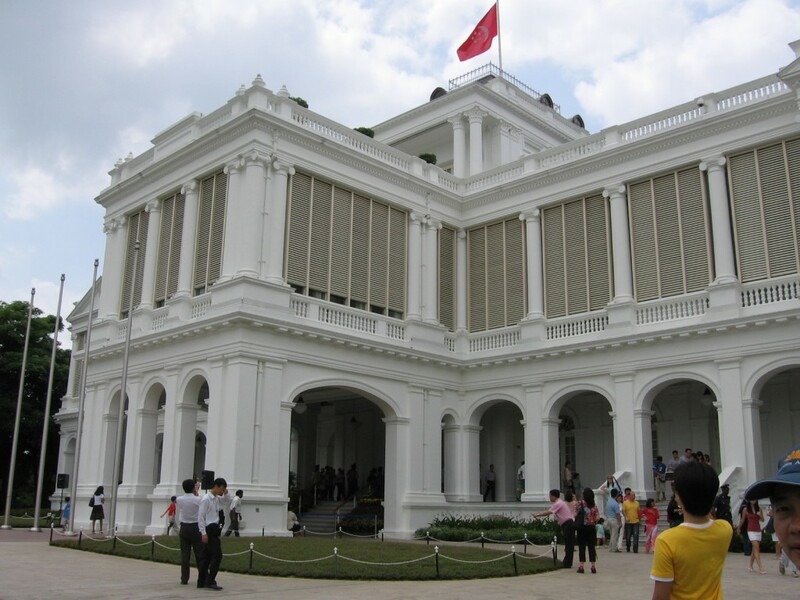 The Singapore Budget will be announced on February 21, 2014. If you want to keep track of the statement, you can access it at the website of the Singapore Budget. There will be live webcasting so you can upload the statement after it has been announced. If you want to access the statement via your mobile phone, you can consider the Budget 2014 Mobile Application. This application will be released on February though. It pays to know the processes of the government especially when they make budget appropriations. The Financial Year starts on April 1 and ends on March 31 of the next year. The budget covers expenditure estimations and modification of revenues from the current FY to the next FY. Singapore is proud to say that it does not borrow money to fund governmental expenditures. Step one: The first step is the approval of the cabinet to the proposed budget for the said FY. Step two: The second step will ask the Minister for Finance to present the proposed budget to the Parliament. Step three: It is time for the Committee of Supply to debate over the budget. The Members of the Parliament will ask questions depending on the proposal. Step four: When the Member of the Parliament agrees to a figure, they will then pass the Supply Bill. It is upon the discretion of the President to assent or withhold the Supply Bill. Step five: If the President thinks that the estimated expenditure is reasonable and it does not affect or influence the Past Reserves, he can give assent. After the assent, the Supply Bill will become a law which is called Supply Act.